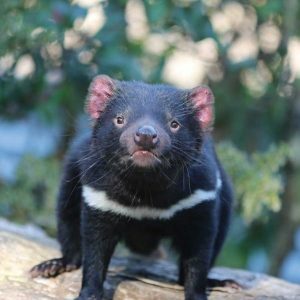 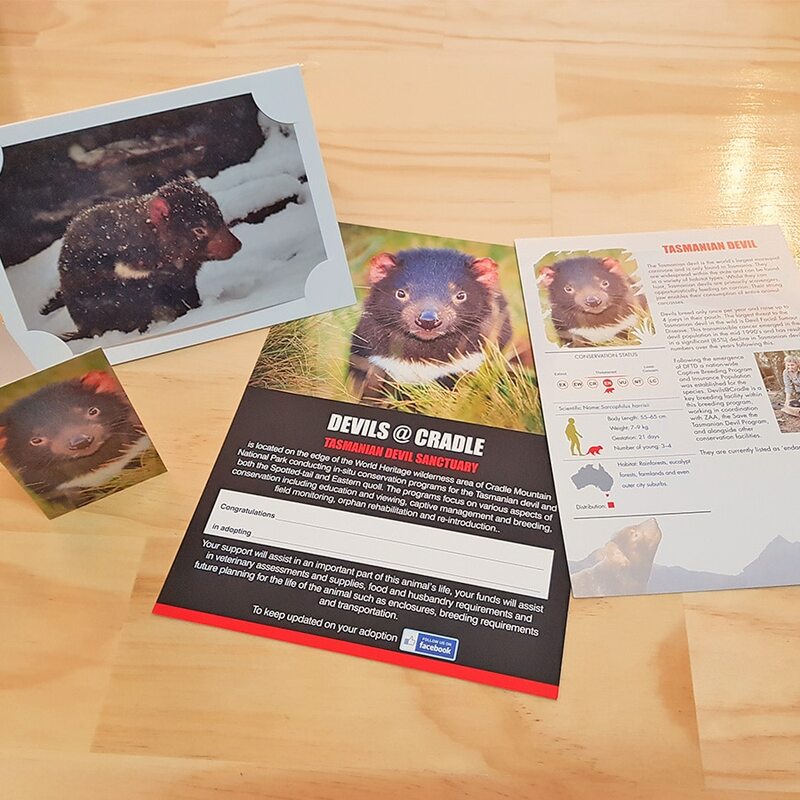 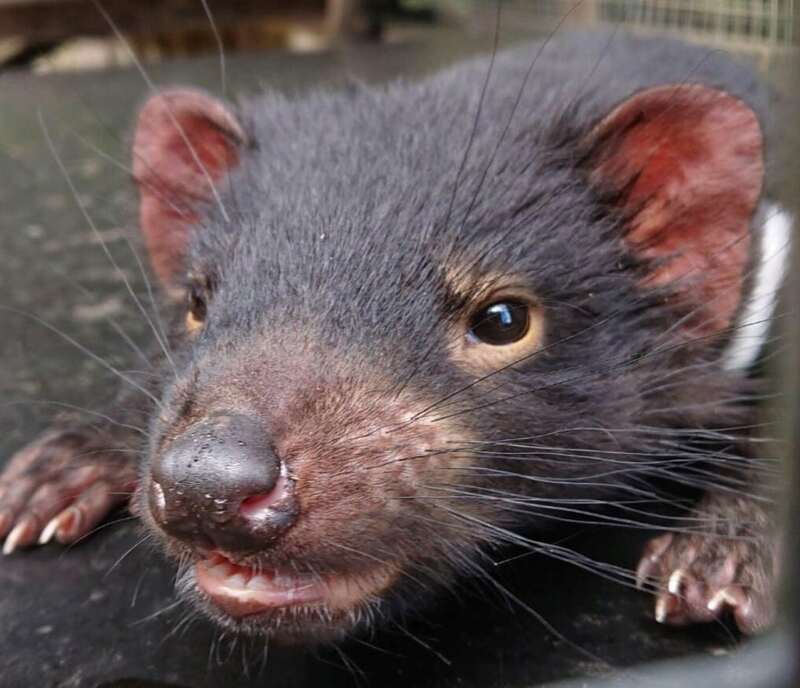 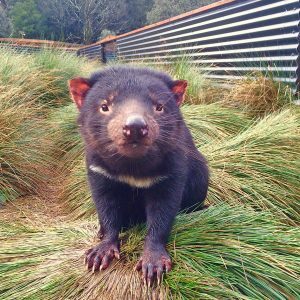 Skyla is one of the youngest resident Tasmanian devils here at the sanctuary, at just 7 months of age. 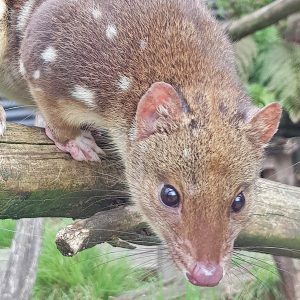 As she has been partly hand reared by one of our keepers, and as such, she is incredibly confident and relaxed, and is rather cuddly when being handled by her keepers. 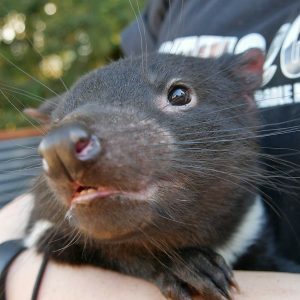 She also loves to talk!